750 ml Flint Oregon Design Spirit Bottle - Texas Brewing Inc. This 750 ml Flint Oregon Design Spirit Bottle is the perfect bottle for your distilled spirits, including whiskey or moonshine. 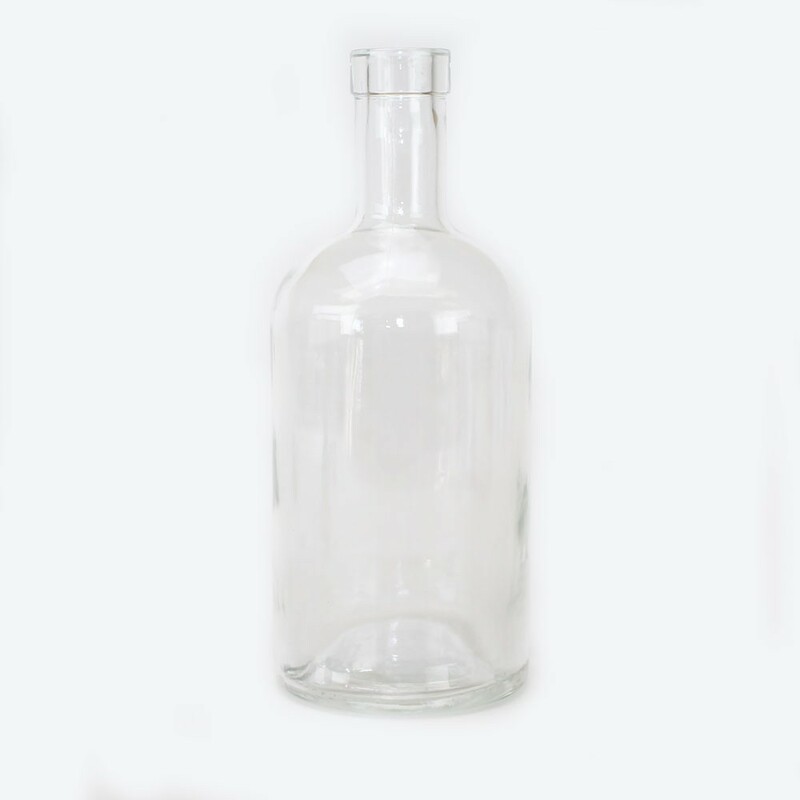 With a round shape and thick base, this bottle looks great!